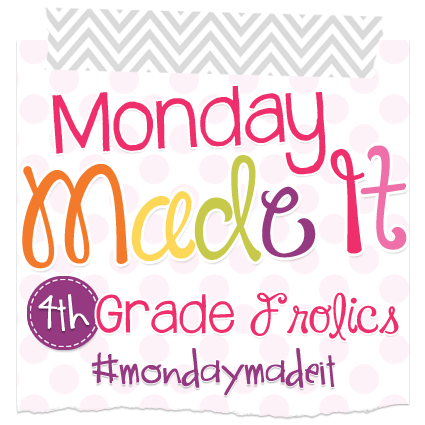 Monday Made It: Six Word Stories and More! August...the beginning of a new month, the signal to most teachers that it's time to get out of your pajamas and into school mode, whether you're ready or not! Spoiler alert: I am not. 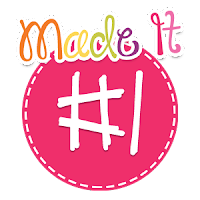 Anyhow, I think it's great that August 1st fell on a Monday, because that means I can feel all productive due to Monday Made It! 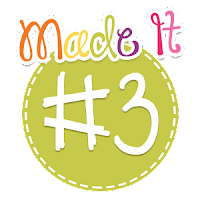 This linkup gives me life, and I know in a few weeks I will be happy I crossed these things off my to-do list early! I see a lot of great bell ringer products out there that I'm sure are fabulous. However, many of them involve making copies. I don't know if you know this, but I haven't met a copier I can't jam. Like, the person in front of me uses it without an issue, I use it and it jams, the person behind me fixes it and it's fine, I try again and it jams. It's enough to give me a complex. I know, #coolstorybro. The point is, I try to avoid making copies as much as possible. Ain't nobody got time for that. I wanted something for bell ringer work where, after the initial set up, students can come in and get started without any additional instructions on my end. I also need to get my 4th grade group ready to write ALL THE TIME. I came up with two different writing activities they are to complete as they enter my class. 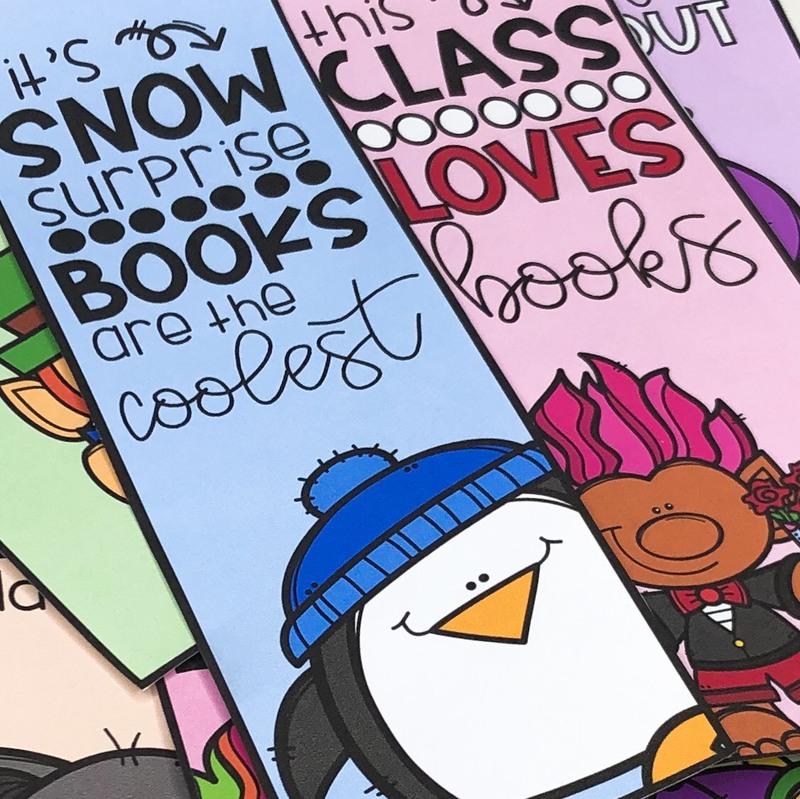 These are the covers of their Write and Share Journals. They are called Write and Share because at the beginning of each class period, they are going to be expected to share out during our "afternoon meeting" (I see my 4th grade group in the last half of the day). I've noticed some students initially struggle with peer editing because they are reluctant to share their work. Hopefully, this will help ease the transition! Have you heard of Six Word Stories before? Legend has it that Ernest Hemingway was asked to write a complete story using only six words. His attempt: "For sale: baby shoes. Never worn." People have been using Six Word Stories as a writing exercise, and they are popular in the bullet journal community, which is how I found out about them. I'm no Hemingway, but I enjoy the challenge of trying to find just the right words to convey what I mean, and I knew this would be a great warm-up exercise for my 4th graders. 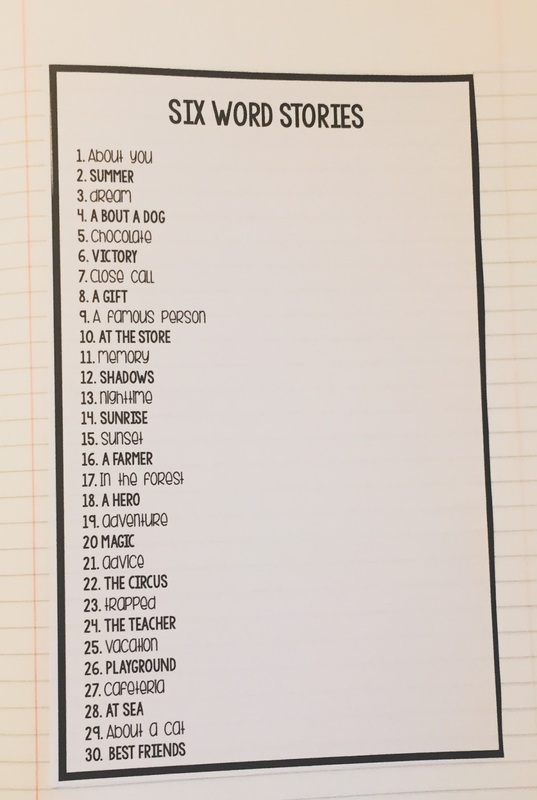 I typed up 30 prompts and stuck them in the front of the notebook- I told you I'm in love with those full page labels! 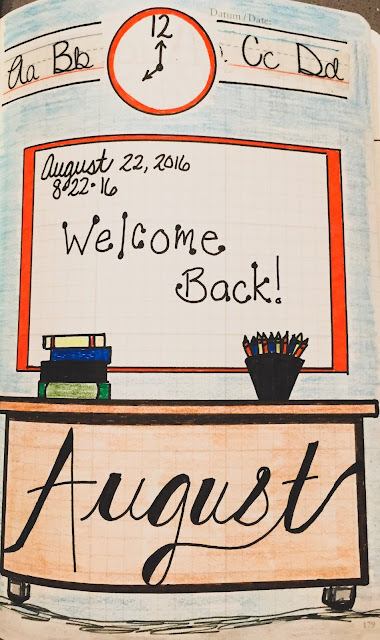 Each morning, as the students come in, they will grab their notebook and work on the prompt for the day. 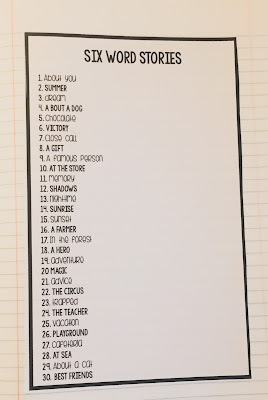 This is going to require a LOT of scaffolding at the beginning, but once they get the hang of it, I know they will enjoy listening to how everyone can take the same prompt and come up with a completely different story! Once we get going I will be sure to share a few examples. Each day they will learn a new presidential fun fact, and then answer a prompt that corresponds to it. During our meeting, each student will be able to quickly share (either with the whole group or a buddy) how they answered the prompt. 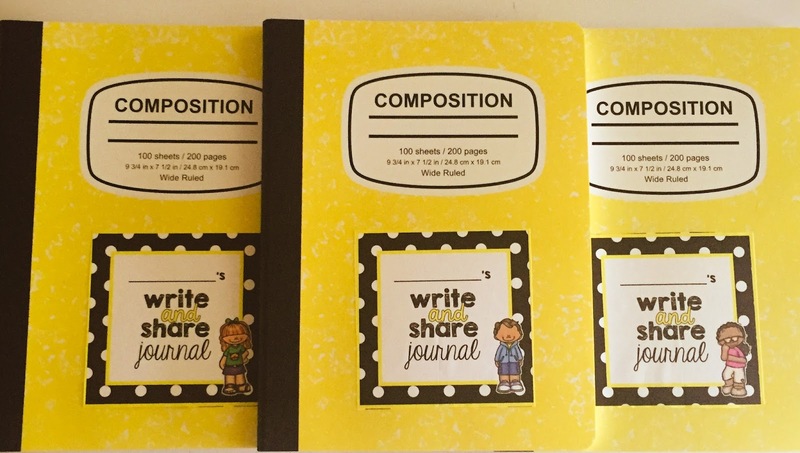 I am very excited about introducing my Write and Share Journals. The more writing, the better! Oh, by the way...do you happen to have a lot of washi tape laying about? 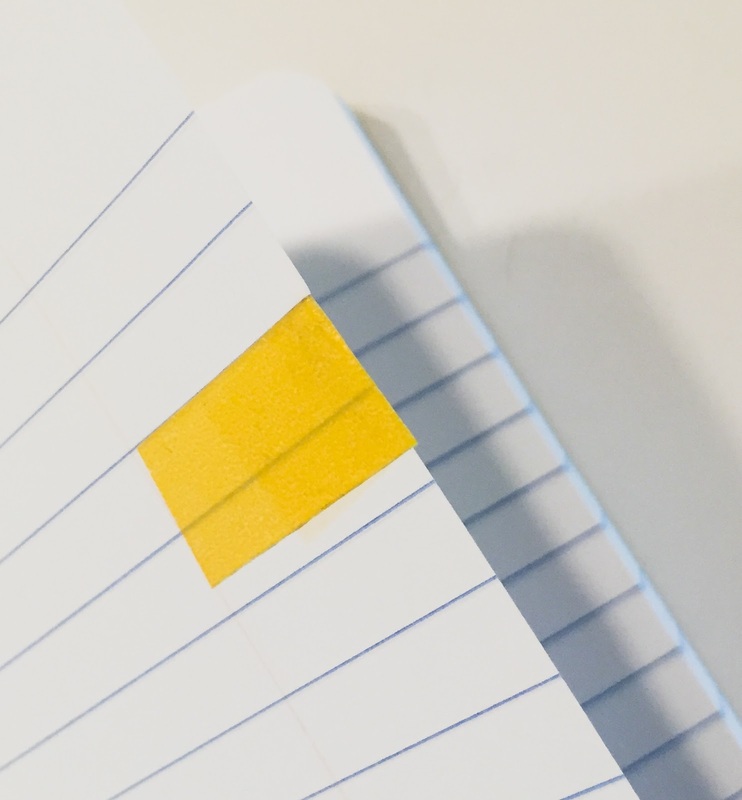 Easy to spot, and it won't fall off like Post Its tend to do. I KNEW there was a reason I had to have 50 rolls of different colored washi tape in my house! 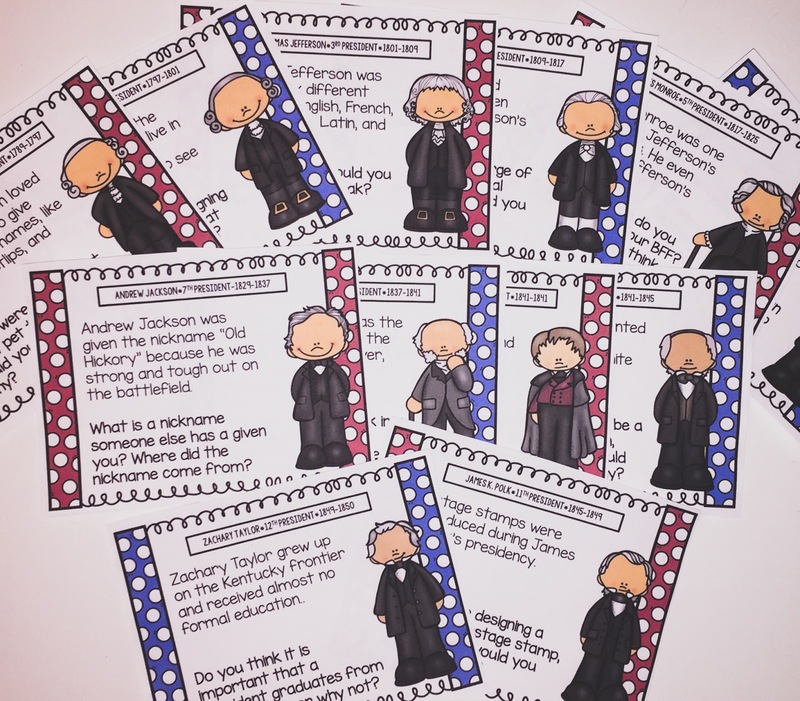 This is a great supplement to a unit on the presidents. You could use these cards as morning work, like I do, or in a center. Kids will love finding out which president had a pet alligator, which president was afraid of turning off the lights because he was afraid of electrocution, and which president skydived on his 90th birthday! 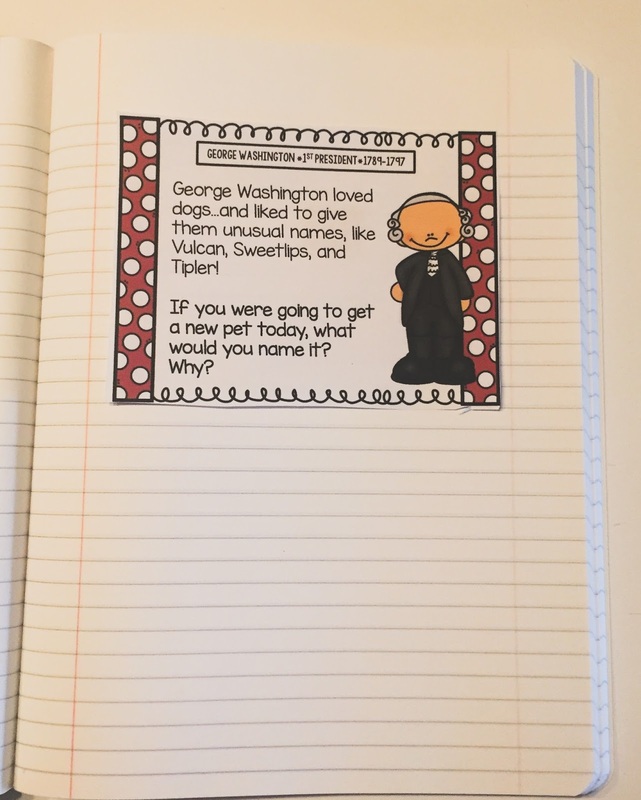 Each fact is accompanied by a writing prompt, designed to make the students connect to the fact. I love this product because it takes the presidents (especially the older ones) and makes them seem more human, not just stuffy old guys in ancient paintings. I had a lot of fun looking up the facts and learned quite a few new things! I'm going to look at their responses and base my order around them. It also gives me a good opportunity to see what kind of books my new 3rd graders were exposed to last year, and how they feel about reading. 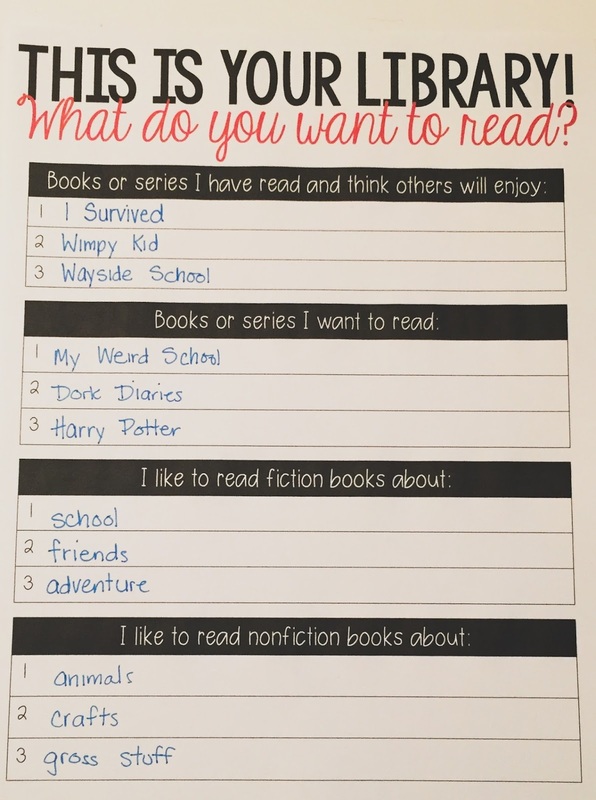 I already know the students in my 4th grade group, and I know who will fill this paper out in about 10 seconds and ask if they can write on the back, and who is going to struggle to come up with one item for each category! I really want to make my library a focal point in my room this year. What are some things you do to have an amazing classroom library? 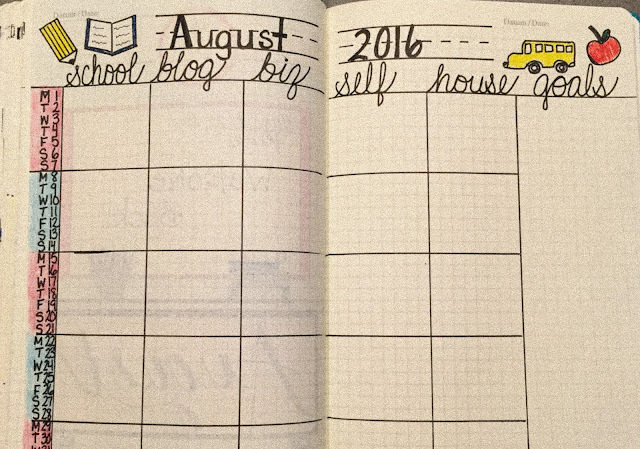 Have a great August, everyone! 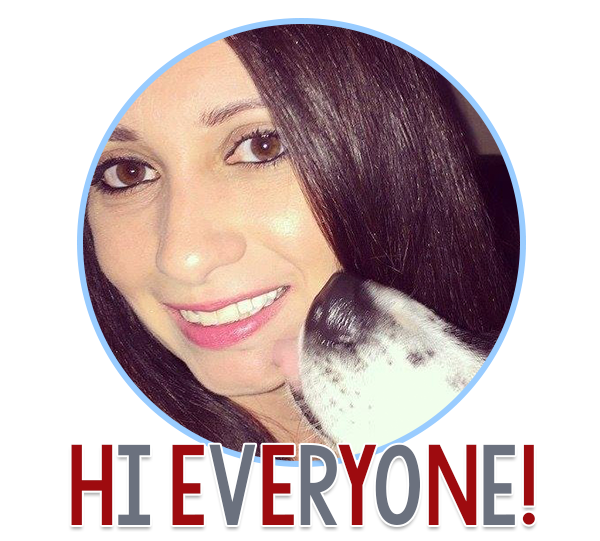 Don't forget to say hi to Tara and see what everyone else is making! 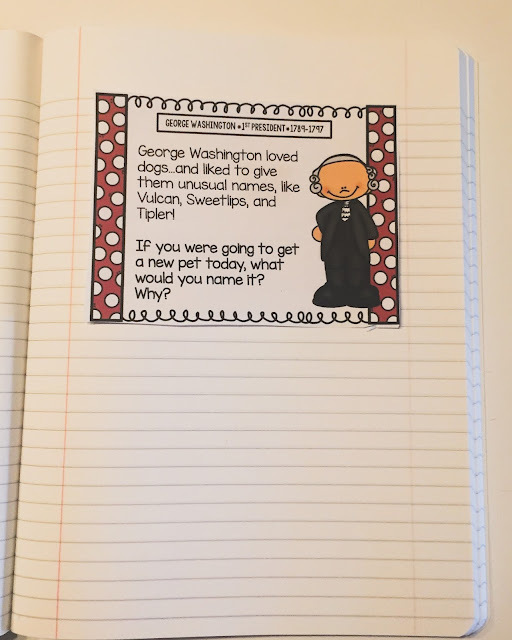 I love the President fun facts and the way you used the washi tape to divide the notebook. Very nice! 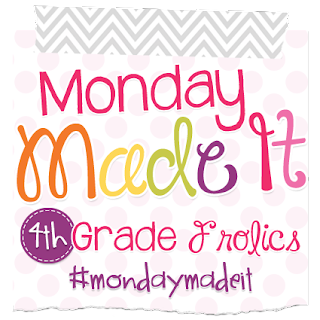 What great ideas...thanks so much for sharing! I love the washi tape idea! I, too, have tons of tape around my house but had no idea what to do with them! It's so cheap and there's so many cute patterns that before you know it, you have an entire drawer full of it! I'm thinking of bringing some to school and letting the kids experiment with it.